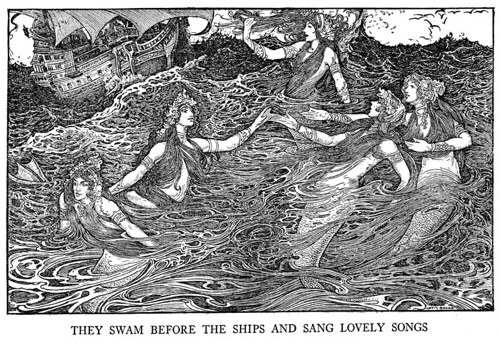 Did a Young Benjamin Franklin Seriously Write About a Mermaid? Did Benjamin Franklin report on an unsubstantiated mermaid claim in Bermuda as a young writer, or was it all a big joke? The question is, was this meant as an April Fool’s joke? Many Franklin biographers believe this was supposed to be included in the 4/1/1739 edition of the paper but was instead included later by an editor not realizing it to be silly folly. But don’t be so quick to dismiss this as genuine reporting from the most colorful Founding Father. Remember, The New York Times was writing about sea monsters as recently as 1855. Franklin nowhere in the report claims to have seen the mer-creature himself but rather relies on outside gossip and writings, which were prevalent throughout the Caribbean through that time. 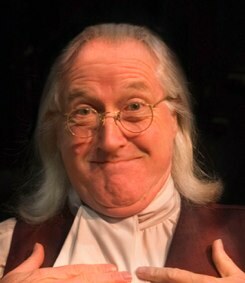 You are currently browsing the archives for the Benjamin Franklin category.